The Blonde Blogshell: HELP not wanted but needed!!! The blunders, tribulations and hot messes from a wanna-be fashion and design-ista! HELP not wanted but needed!!! 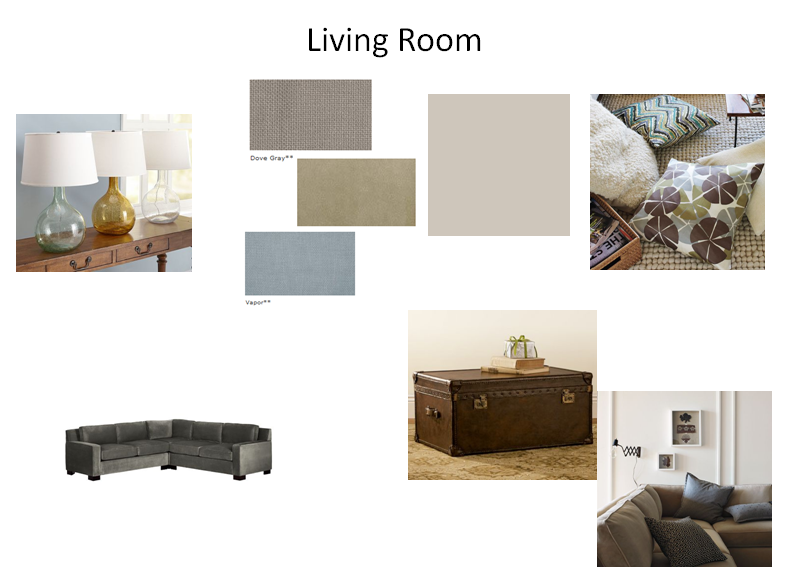 Doing design boards is so much fun!! It really can tie your thoughts together and is a great tool for convincing the significant other where your brain is going. I have come to a fork in the road. Our living room and dining room is basically one open room. 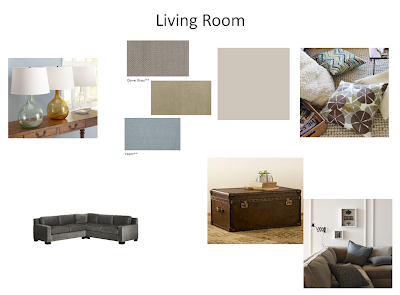 We have divided the space with the couch BUT can I change the color scheme with the rooms being so close together?? Here are my ideas but can it work? Picture this, the front wall of the house (looking inside out) L to R goes fairly large window, big front door, empty space (now a entryway.bar cabinet) and then another large window. We have a corner sectional so have the 2 rooms divided with that. Now, here are my design boards. How can I tie the two ideas together? The bones of the house (ie. walls, moldings) are very greyish neutrals. Now we want to add color and personality with our decor. That is why I don't want the neutrals to run throughout. HELP!!! let's get together and go design shopping!! 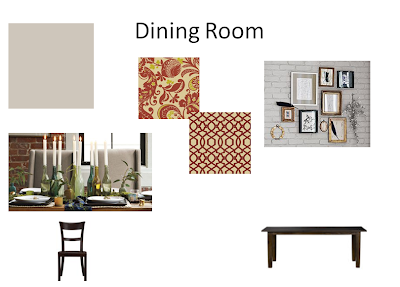 oh, btw how do you do a design board on the computer? Just a 30-something gal who enjoys shopping, cocktails, shoes, decorating her cat, Nala and her Vizsla, Copley. Recent reviews by Kandace P.
Copyright 2010 - Blonde Blogshell. Simple theme. Theme images by blue_baron. Powered by Blogger.